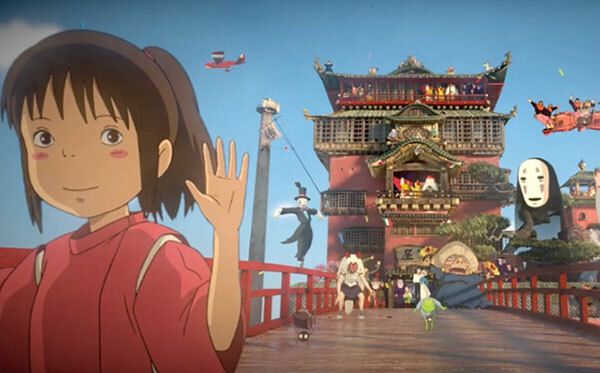 A mashup of scenes from Hayao Miyazaki's films rendered in 3D by Vimeo user dono. A passionate fan of his films, the up-and-coming animator used 3D animation software Blender then composited the scenes into their new environments using Gimp, Octane, and Natron. The finished product is a beautiful montage that captures each of the film's unique qualities.